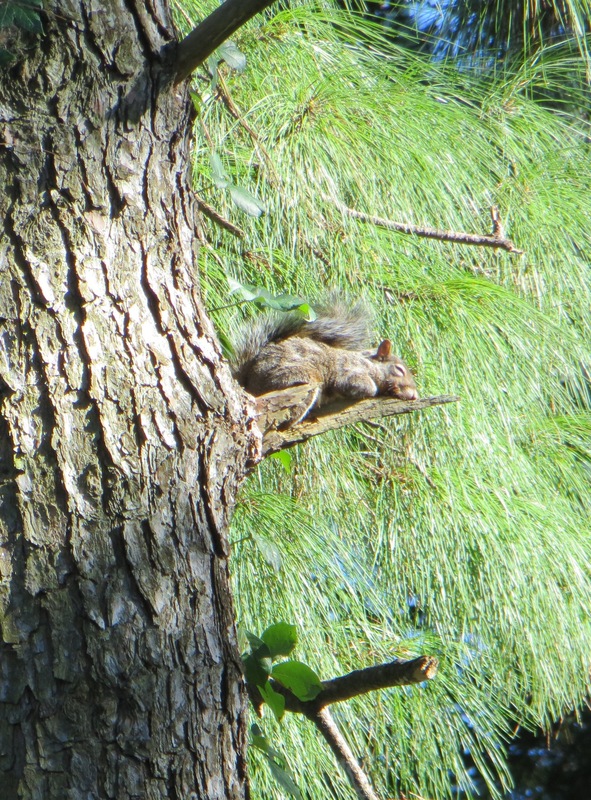 It might be fun to nap in a tree! 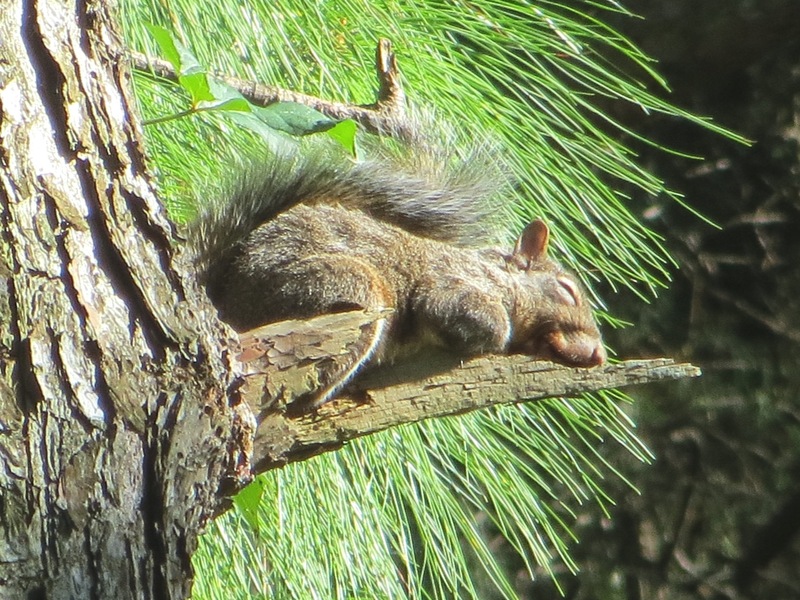 Cute capture of the sleeping squirrel. I’m all for milk, cookies and an afternoon nap!